The Seven Devils Resort Club is a fun way to get involved and meet other residents during the Summer/Fall seasons in Seven Devils. Click the link below to see their website and contact information. The Resort Club is not affiliated with the Town of Seven Devils and is a private club. Looking for a wellness center with many fun possibilities? 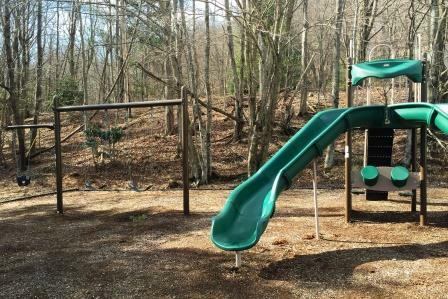 Your family can discover many fun opportunities at the Williams YMCA of Avery County! The Y has an indoor pool, state of the art wellness center, 40+ group exercise classes per week, and will be soon adding an indoor athletic complex. To learn more about the facility and membership, please visit www.ymcaavery.org. This would be a great opportunity during our cold and snowy months, or for year-round wellness! 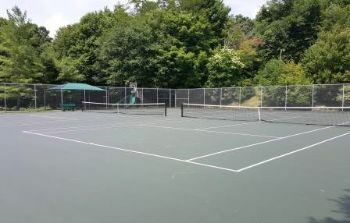 Two well-maintained tennis courts are located on Grandfather Circle just off Skyland Drive 4/10 mile west of Seven Devils Town Hall. 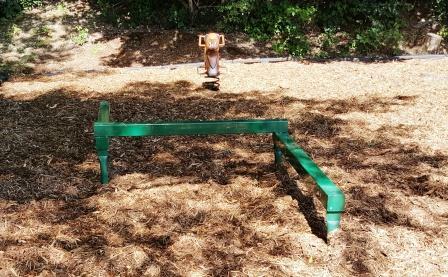 There are picnic tables beside the tennis courts for your enjoyment, as well as a great playground for the kids! During the warmer months, a nice awning is placed over the picnic area for those visitors who prefer shade. 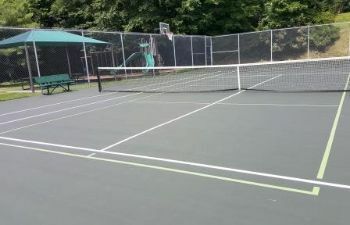 Newly added in Summer 2016 are Pickle Ball lines, as seen below! Come out and enjoy! Our newest equipment for all to enjoy, installed Summer of 2016! 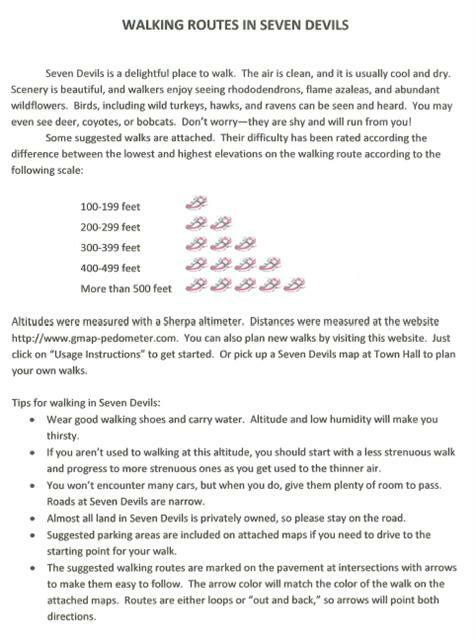 Care to take a walk in Seven Devils? Click on a color below for a map of the route. Go on a high-flying adventure or a fast ride on the beautiful snow! Click on the image below to find learn more about what Hawksnest Zipline & Snow Tubing offers! Care to cast a line or enjoy fresh mountain trout? Click the image below to learn more about Grandfather Trout Farm, located on Hwy 105 just below Seven Devils!